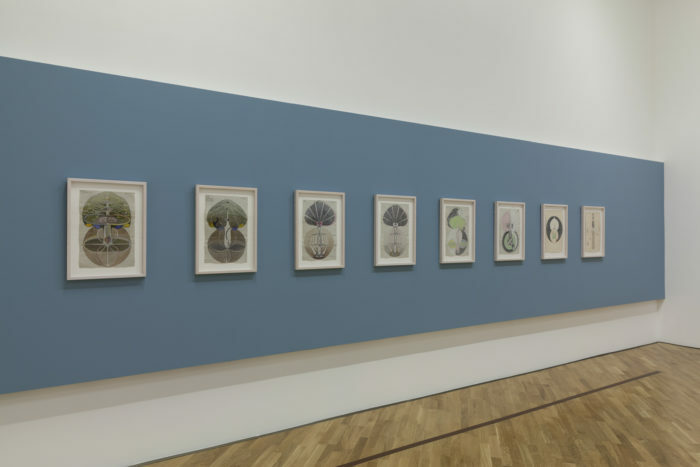 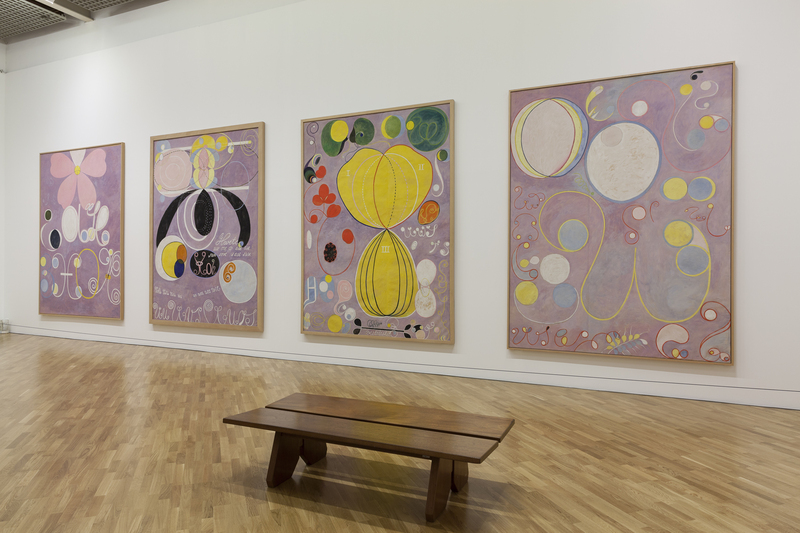 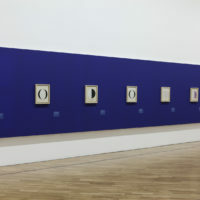 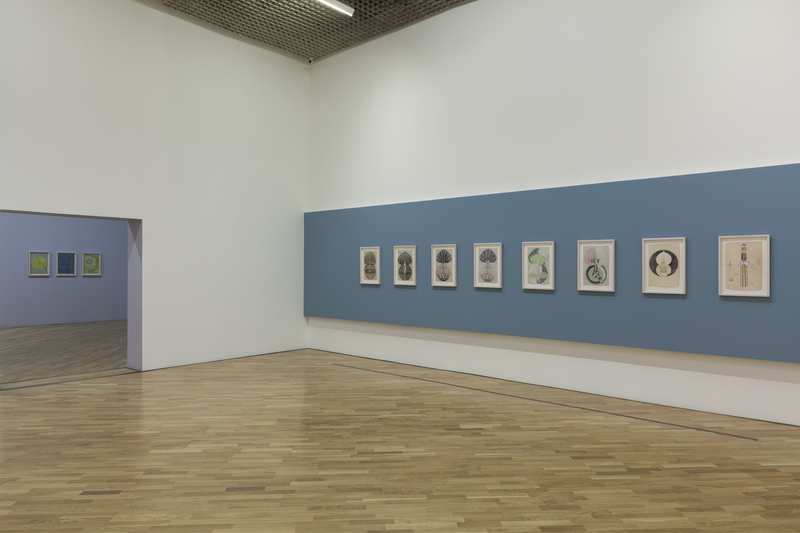 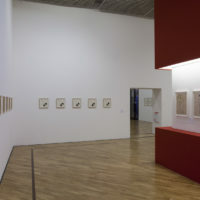 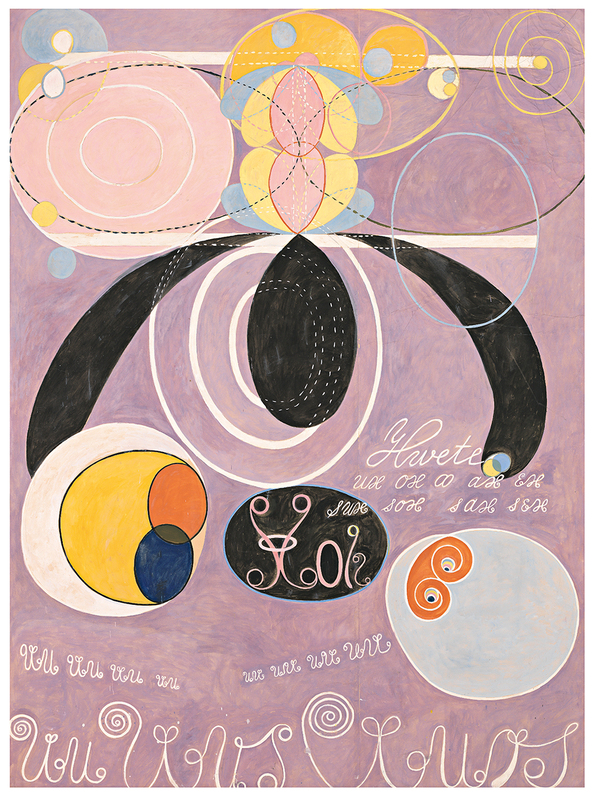 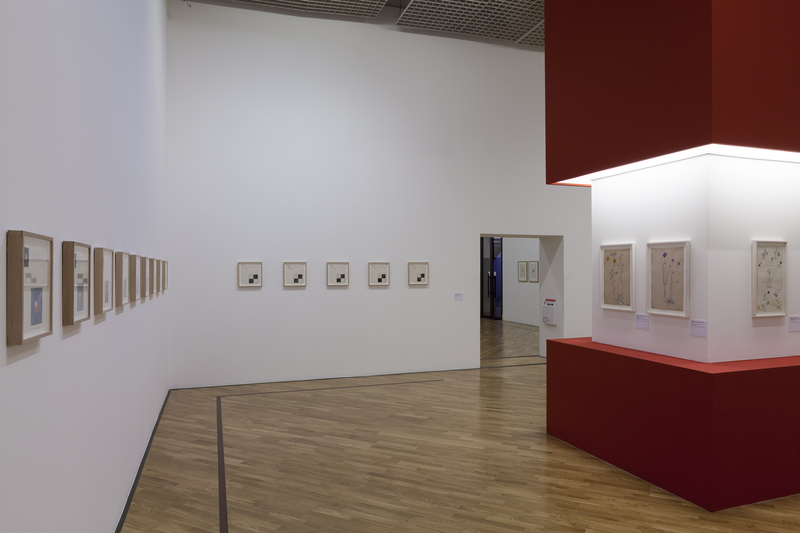 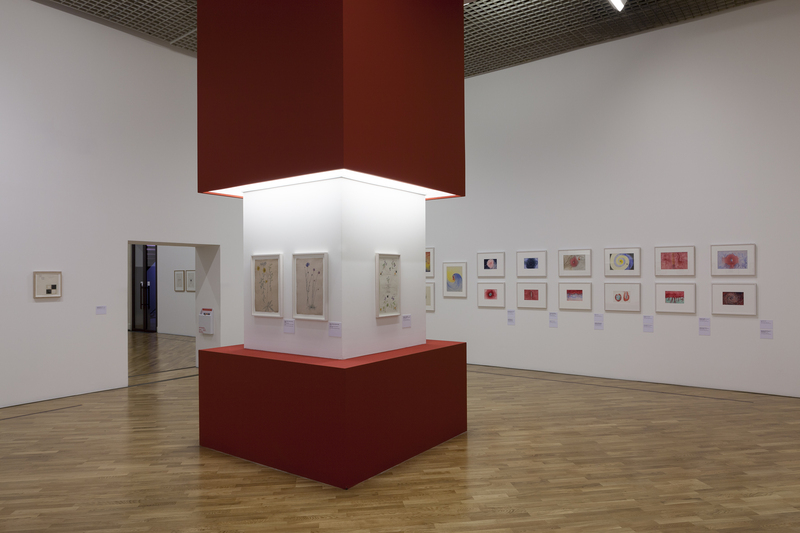 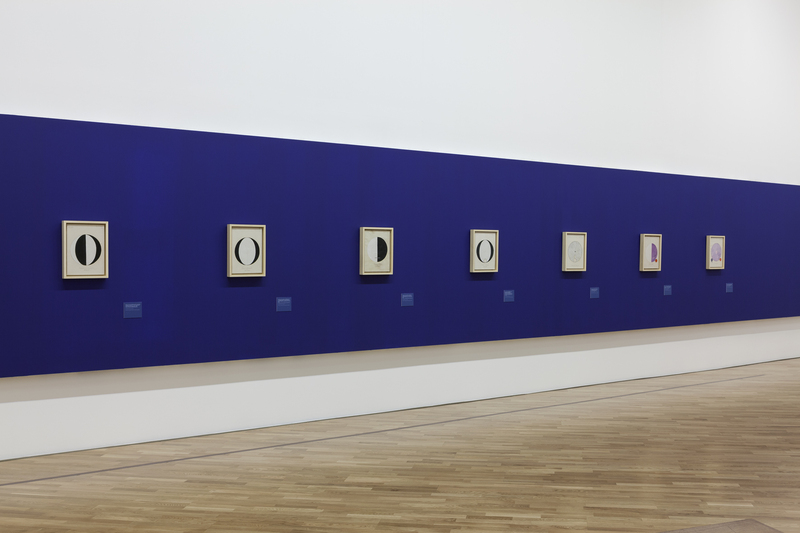 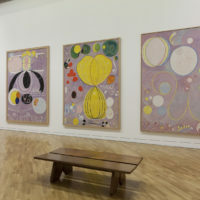 Pinacoteca de São Paulo, a museum of the São Paulo State Secretariat of Culture, opened on March 3 the exhibition “Hilma af Klint: Mundos Possíveis,” [Hilma af Klint: Possible Worlds]. 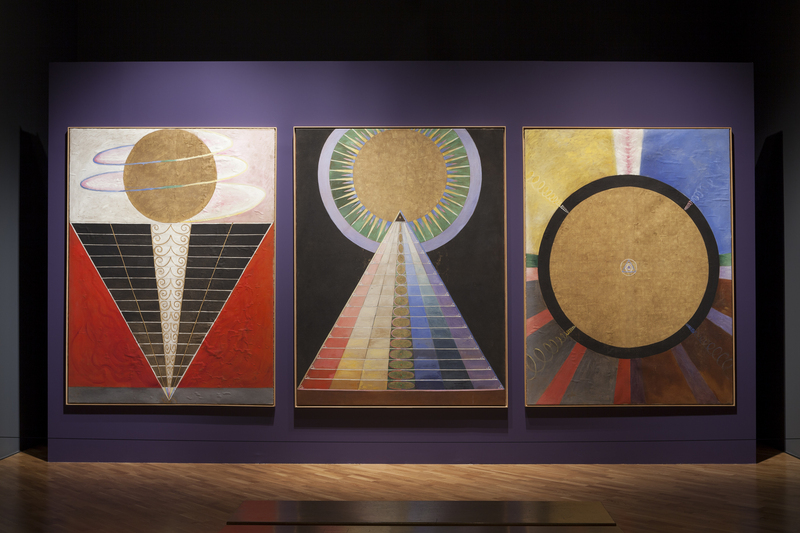 It is the first exhibition of the 2018 calendar, and one of the year’s major highlights. 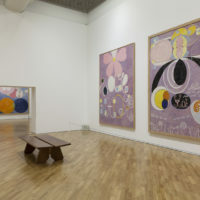 Sponsored by Banco Bradesco and Ultra and with support from the Embassy of Sweden in Brazil and the Swedish-Brazilian Chamber of Commerce, this solo exhibition by Swedish painter Hilma af Klint (1862-1944)—whose work has been recognized as pioneering in the field of abstract art, and remained largely unnoticed for much of the twentieth century—is the first in Latin America. 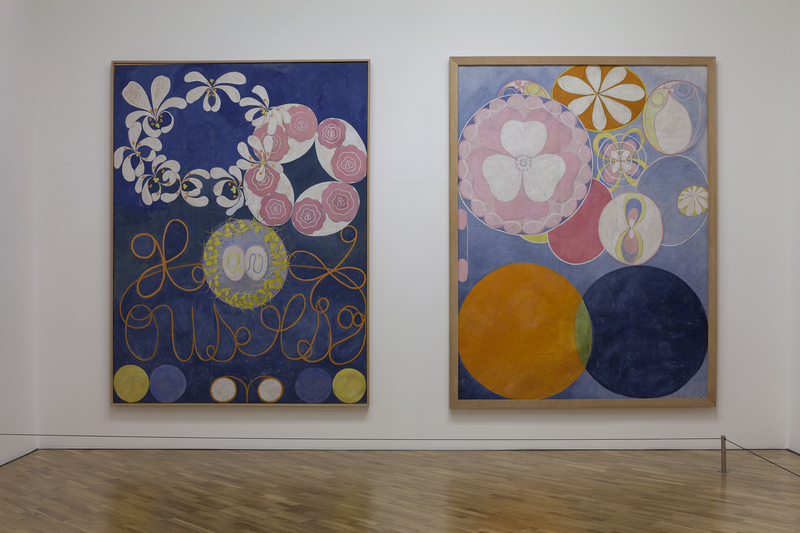 Hilma af Klint attended the Royal Academy of Fine Arts, the main center of artistic education in Stockholm, but soon distanced herself from academic training to paint invisible worlds, influenced by spiritual movements such as Rosenkreuz, Theosophy, and later Anthroposophy. 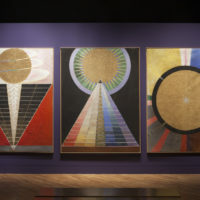 She was a member of “The Five,” a group of women artists who believed they were led by higher spirits, who wanted to communicate through images, and—starting in the late 19th century—were already experimenting with automatic writing and drawing, predating surrealist strategies by more than 30 years. 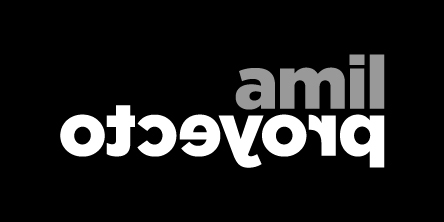 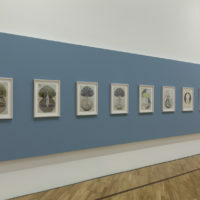 The exhibition includes 130 works. 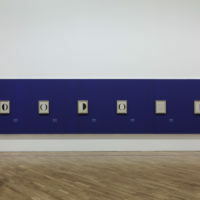 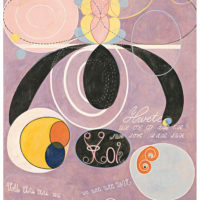 One of the show’s highlights is a series entitled “The Ten Largest,” painted in 1907 and now considered one of the first and foremost works of abstract art in the Western world, since it precedes the non-figurative compositions of contemporary artists such as Kandinsky, Mondrian, and Malevich. 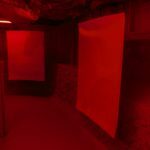 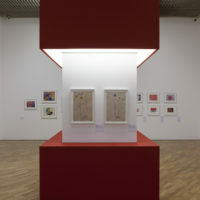 In addition to this set of works, the exhibition in São Paulo will feature several series of works that have never been presented to the public. 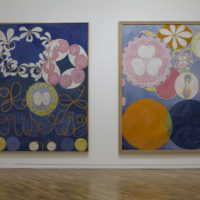 The show at the Pinacoteca is curated by Jochen Volz, general director of the institution, in collaboration with Daniel Birnbaum, director of the Moderna Museet and in close co-operation with the Hilma af Klint Foundation. 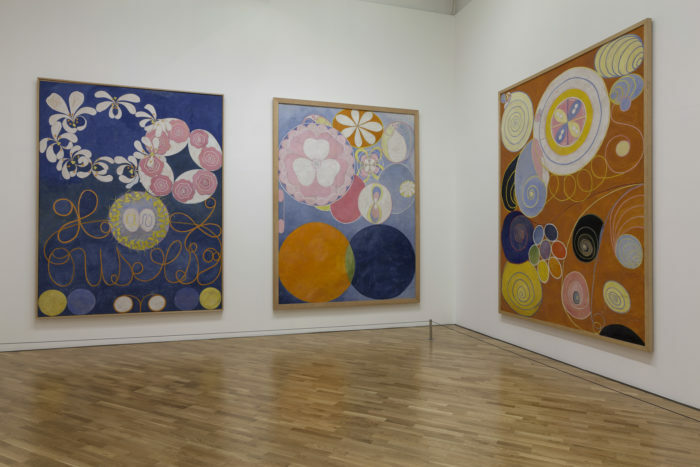 “The work of Hilma af Klint, in a certain way, dialogues with the syncretism and plurality of worldviews that are so present in Brazilian culture. 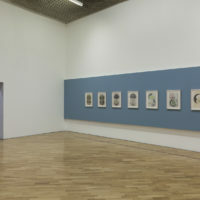 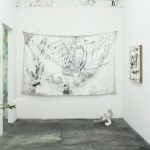 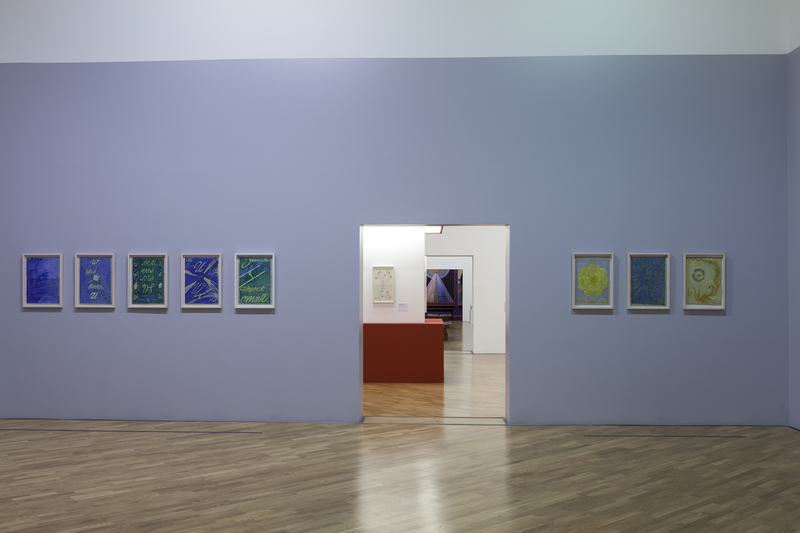 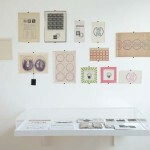 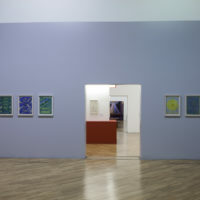 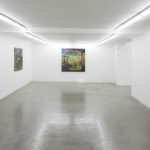 The seriality found in her works also appears in Brazilian art, especially concretism and neo-concretism,” explains Volz. 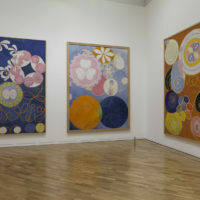 The work of af Klint was first exhibited in 1986 in the show called “The Spiritual in Art: Abstract Paintings 1890-1985,” held at the Los Angeles County Museum of Art. 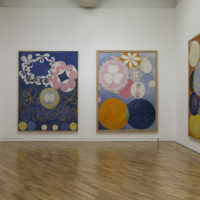 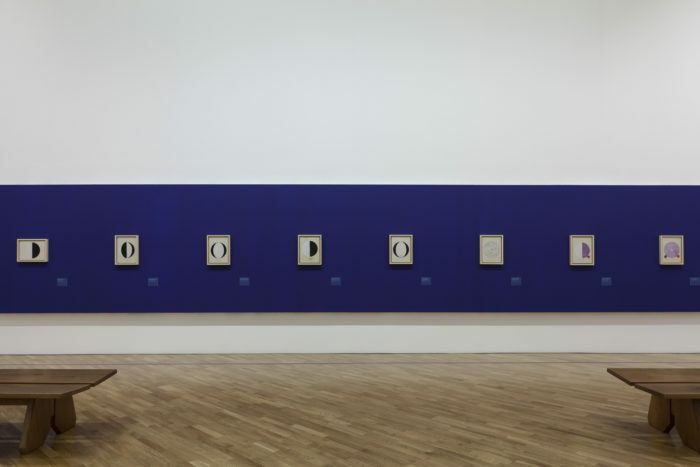 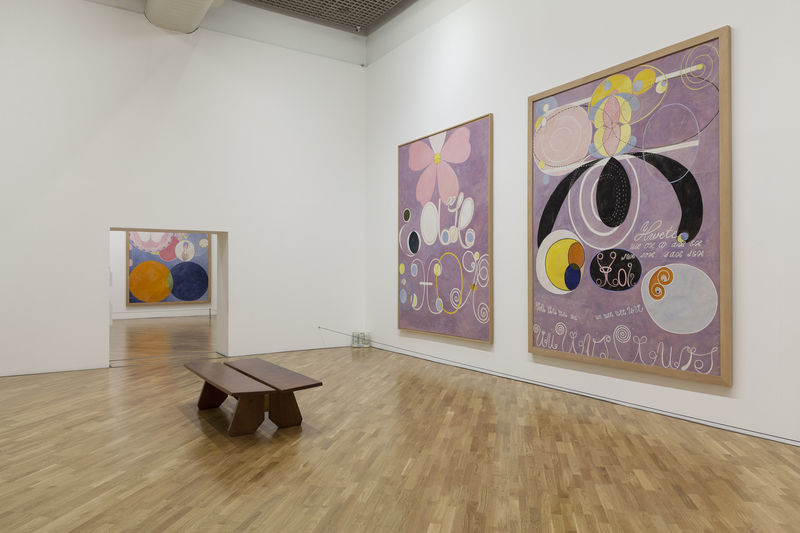 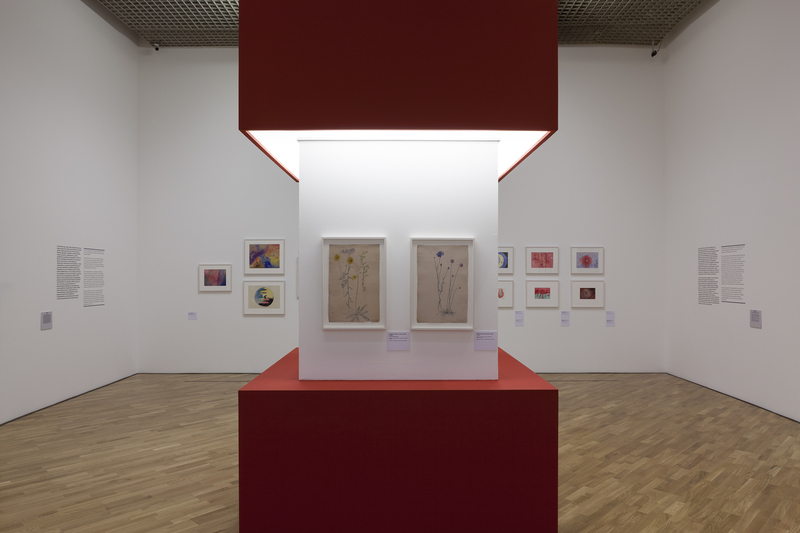 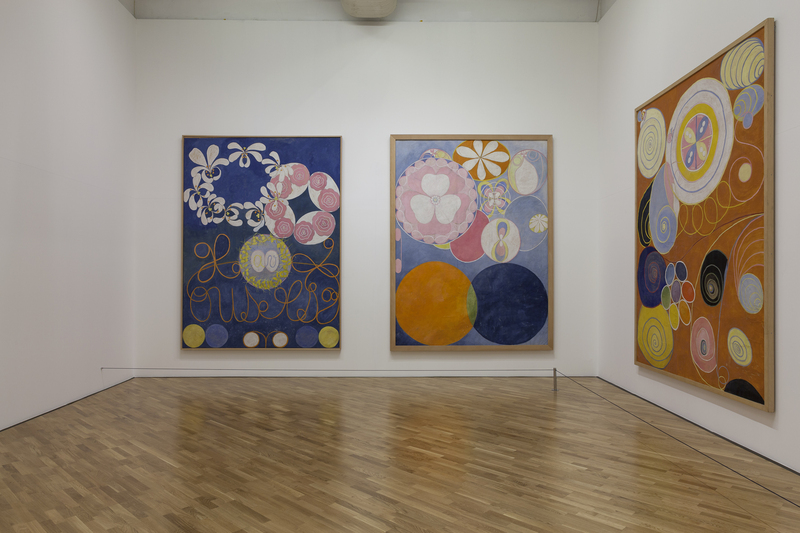 But only the grand retrospective organized by the Moderna Museet of Stockholm in 2013 (and later in its travels through Germany, Spain, Denmark, Norway, and Estonia) allowed af Klint’s work to be recognized internationally to a wide audience. 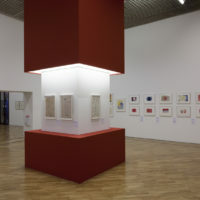 It has since been part of exhibits in Europe and the United States.